We introduce you addictive and fun logo quiz games! 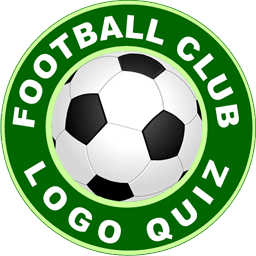 Guess the football game – Football Club logo quiz for fun! No matter you are a football fan or not, you must know some football club logos since it’s the most inspirational sport in the world! Now quiz it,football logo quiz, for fun! This game has 2 mode to play: Stage Mode and Time Mode. 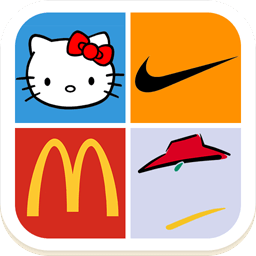 In each stage, it has more than 15 logos to quiz with no time limited. Get 1 right, you will have 3 points; Get 1 wrong, you will have -2 points. You need to score enough points in each stage to unlock next one. 60s limited. Football club Logo Quiz will be make you intense. Thanks for installing this app. We have put a lot of work into this app to bring you the Best App experience possible. Premier League, Bundesliga, Serie A, La Liga, Serie B, The Championship, Ligue 2, Ligue 1, and others.